Consider INVESTING in Sunsites while prices and interest rates are still low!! This fantastic patio home could be a VACATION HOME - RENTAL - FULL TIME RESIDENCE. 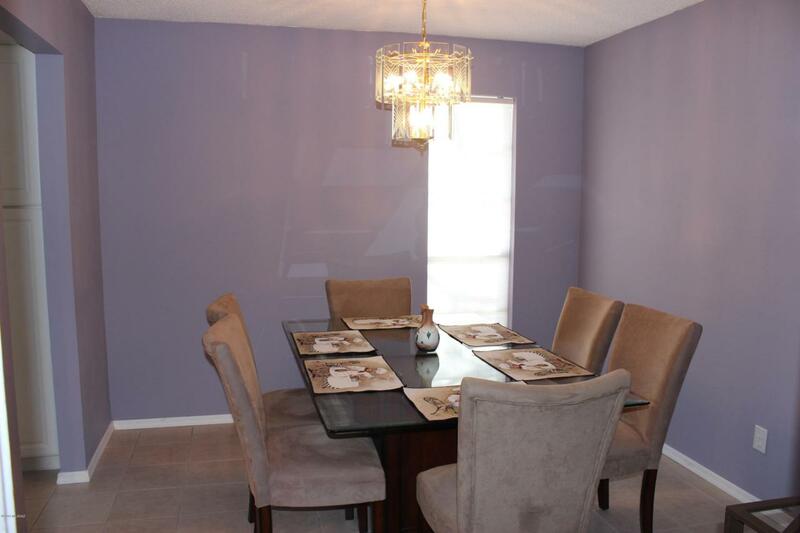 Recently updated ($22,000 value) 2 bedroom, 2 full bath. 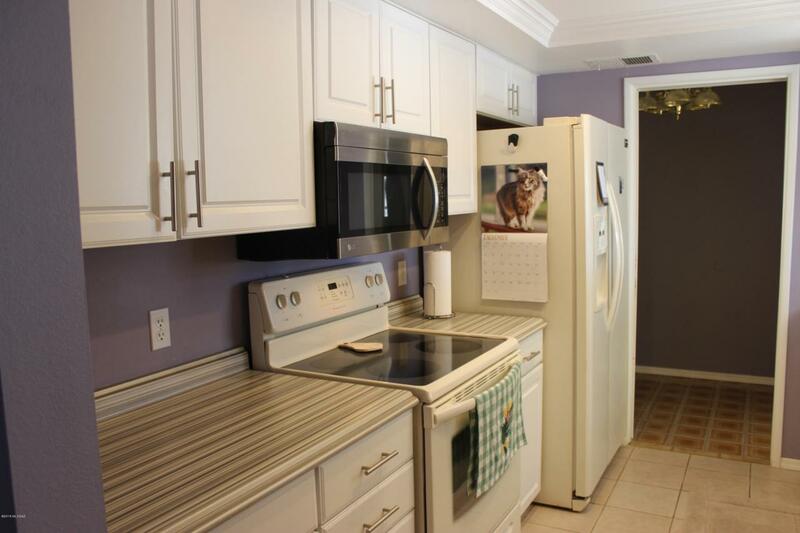 Remodeled kitchen - new cabinets, lighting, counter tops, sink, paint - light and bright! 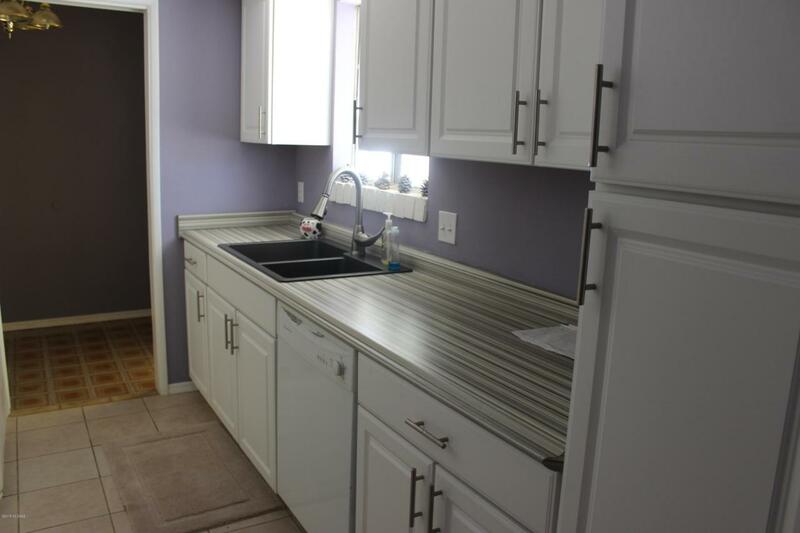 New tile and carpet; new interior paint; new bathroom fans/toilets and fixtures. Large bedrooms and two full baths (split plan). Arizona room. 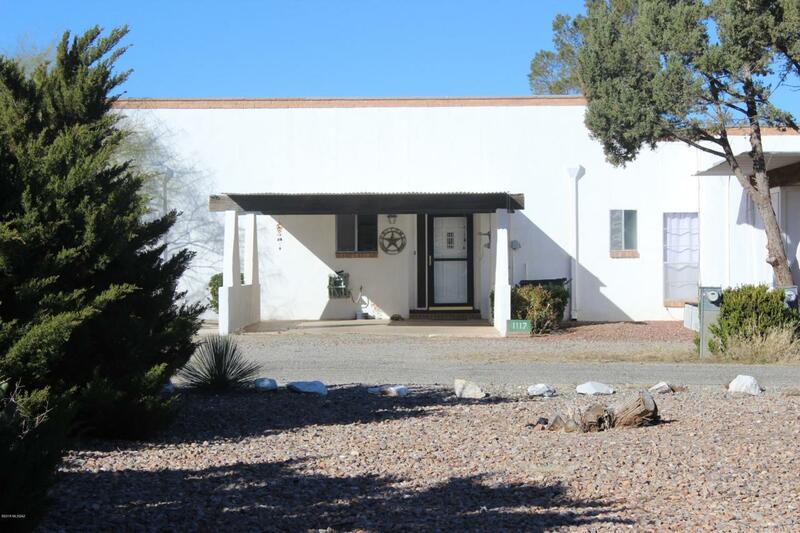 Large cement patio with driveway and wrought iron gate opening to former golf course. Smaller outdoor patio next to carport. MOVE IN READY.